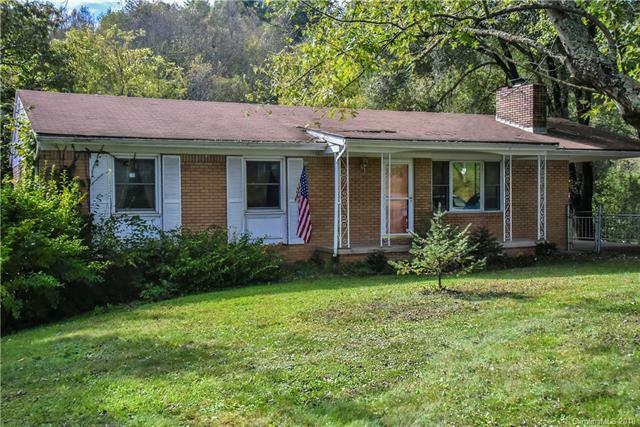 Sweet three bedroom, two bath rancher in the heart of Leicester. Hardwood floors, bright rooms, very comfortable spaces make this a really desirable home for first-time home buyers, empty nesters, or anyone in between. Fenced front yard for the little ones or your precious pets. There is also a level backyard and small stream bordering stream for all your playful activities. Garage in basement and a finished, heated room for hobbies, workouts, etc. Sold by Ferguson Hudson Realty.